Recommendation: We have highly recommended CFS Fire Protection, Inc. to everyone! Great Service! They always work around my schedule! 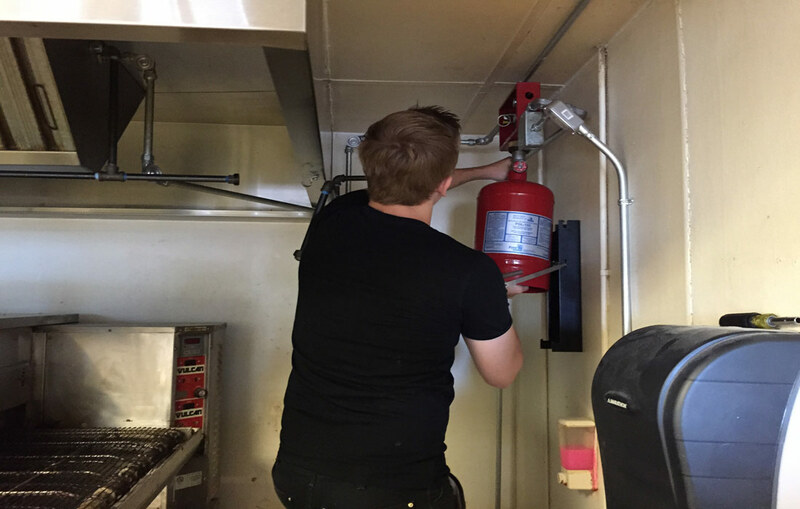 They did our Restaurants Fire Suppression System and Annual Fire Extinguisher Inspection & Certifications today. We've never had an issue and they help remind us that it is time get certified again, so we stay fire code compliant. We have highly recommended CFS Fire Protection, Inc. to everyone! CFS Fire Protection, Inc.Fire Protection Inspection, Installation, Maintenance and Fire Code Compliance Certification Services for Fire Extinguishers, Restaurant Kitchens, Food Trucks, Concession Stands, Fire Hydrants and Commercial Sprinkler Fire Suppression Systems in, near and near by Scotts Valley, California 95066.